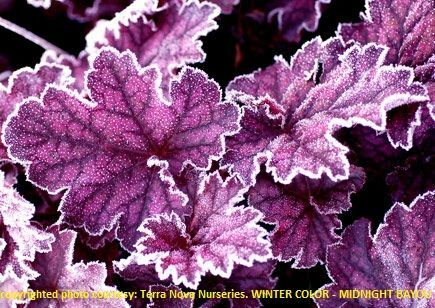 Introduced in 2010, heuchera 'Midnight Bayou' offers 4 season interest. The first purple, large leaved heuchera for the South. This new beauty features maple-like leaves of purple with black veins. 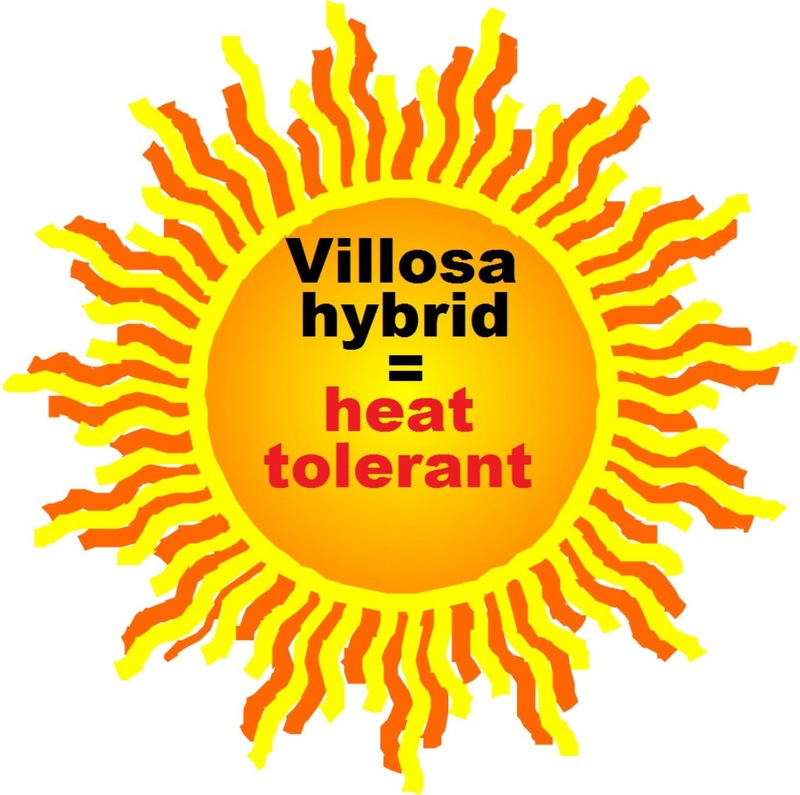 Like most coral bells the leaf color changes with the season from silvered purple to red purple. The H. villosa heritage adds to the appeal of this bayou-beauty by making it heat and humidity tolerant. PP#21858. MATURE HEIGHT: Foliage 11". In bloom 28". FLOWER: Pink & white, early to mid season.